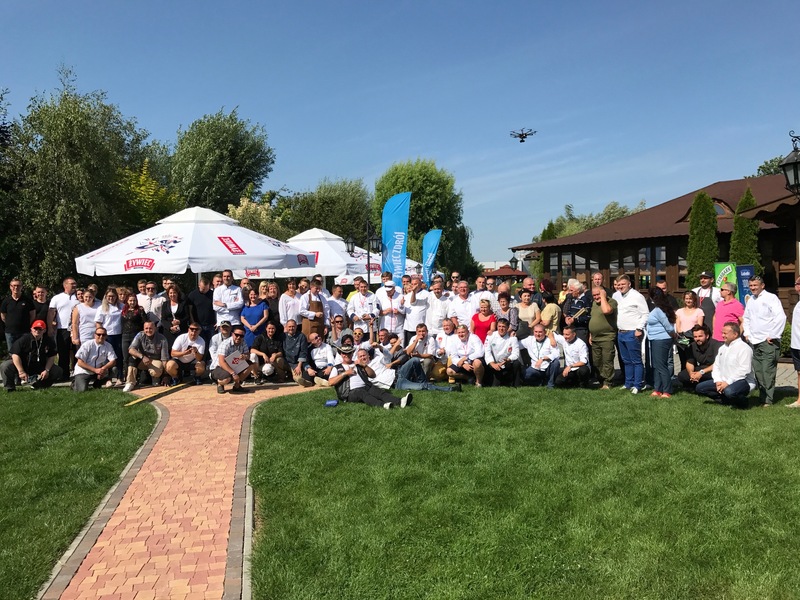 Are you not sure what place far away from the noise of the city and in the close proximity of Krakow is the best to organize a business meeting or to take a rest with friends? 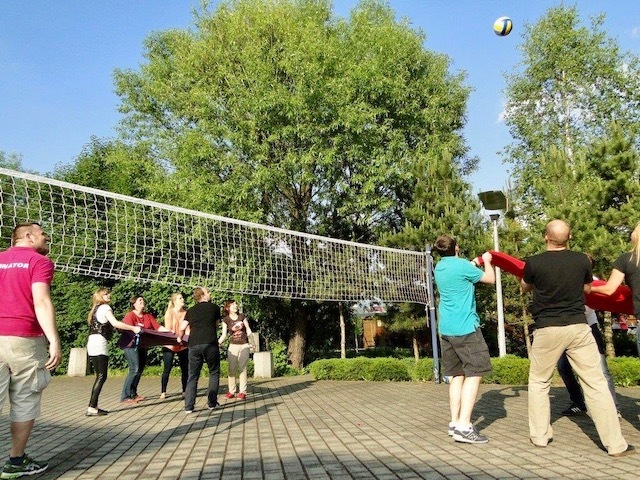 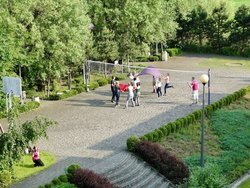 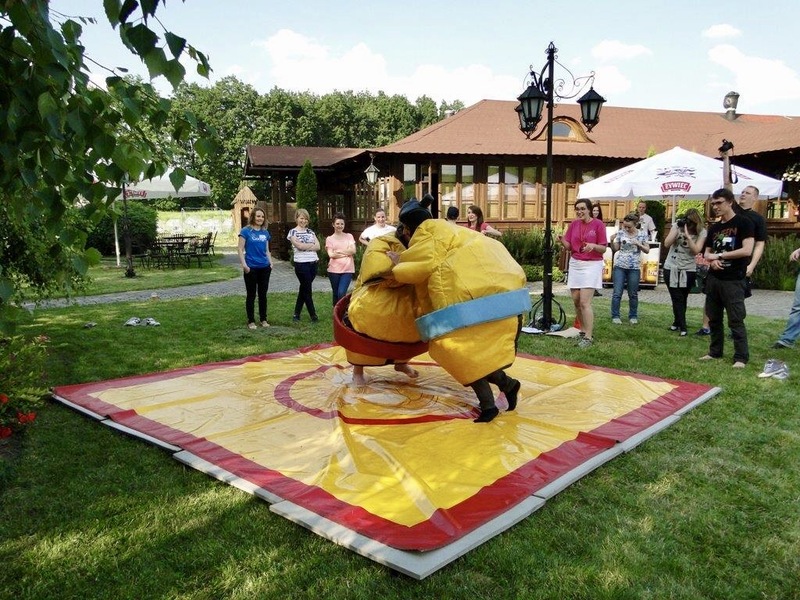 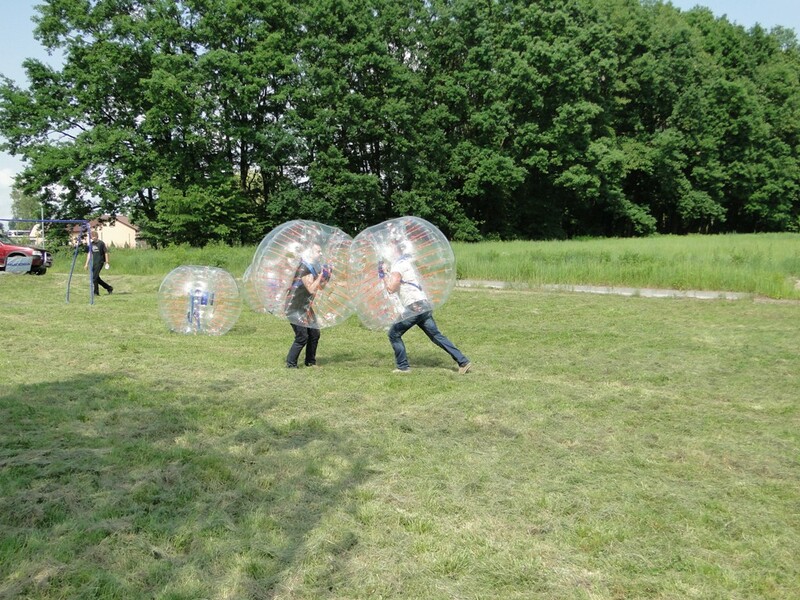 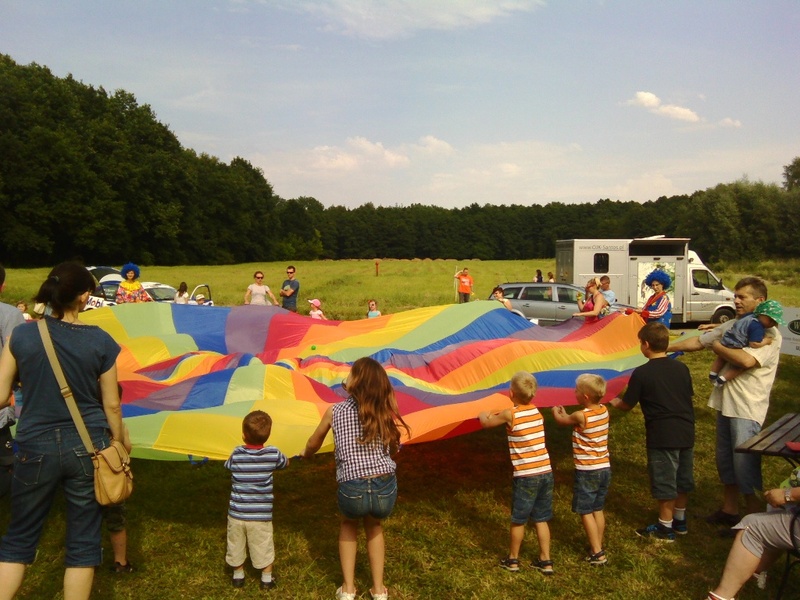 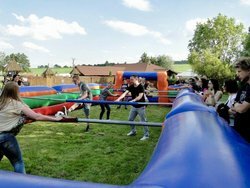 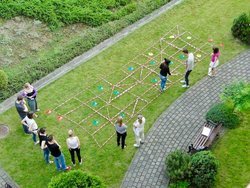 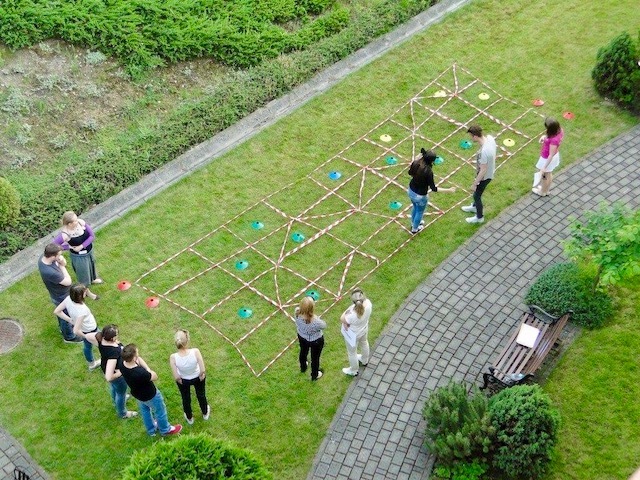 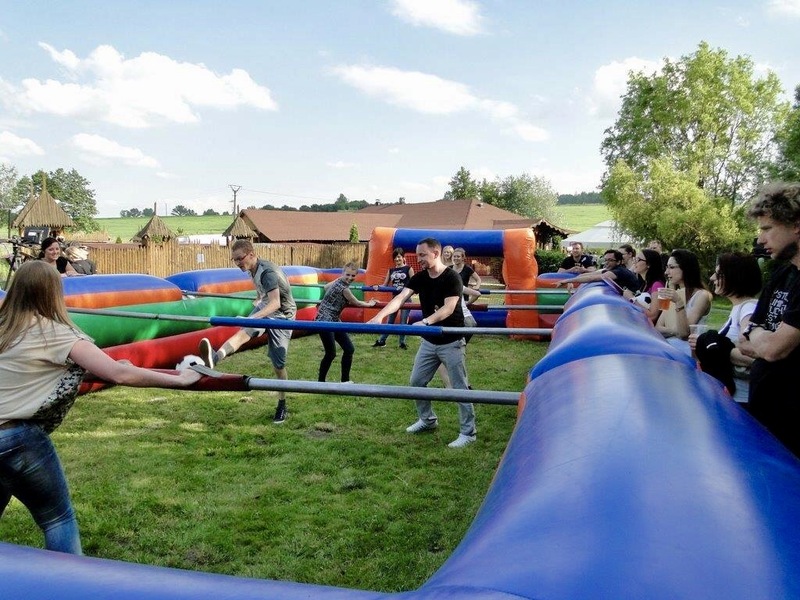 Outdoor events in Witek Hotel are a guarantee of a great fun and lot of attractions. 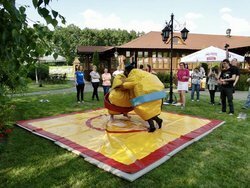 In the heart of Małopolska you will find 1.5 hectares of area where you can realize your most interesting ideas! 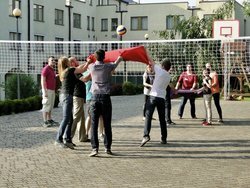 Convenient location of Witek Hotel near the A4 motorway, ring road of Krakow, and at the junction of the main national roads provides easy access. 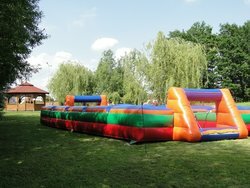 Our long experience in organizing events, own infrastructure, and catering facilities will guarantee competitive prices and high quality of our services. On request we can arrange transport and technical support. We also cooperate with many partners who deal with organizing various attractions (thematic events, teambuilding activities, etc.). 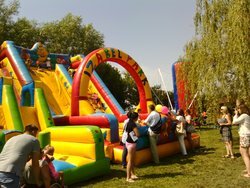 • ADDITIONAL ATTRACTIONS: inflatable toys (castles, slides), bungee and euro-bungee, competitions (volleyball, football matches), bull riding, electric cars, quads, amusement park, stilt walkers, shooting, horse riding etc. 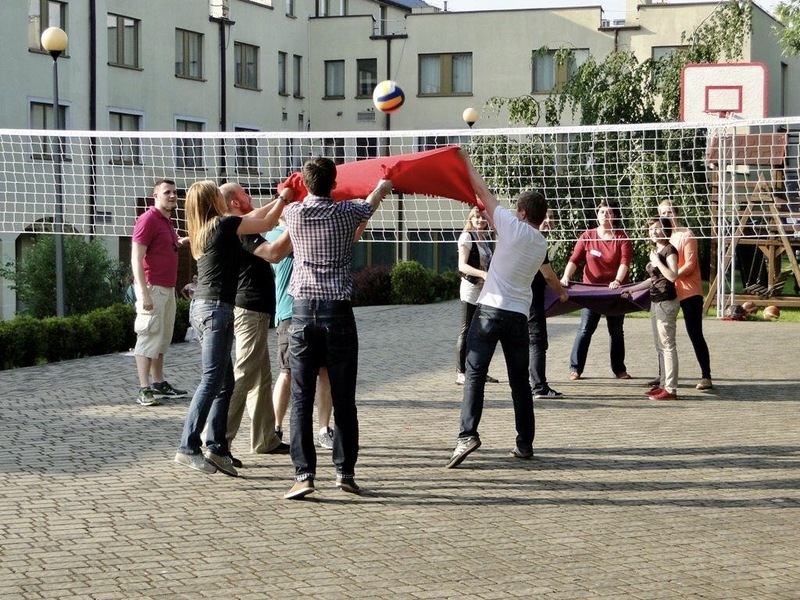 Company picnics in Witek Hotel are inherently linked with the aroma of grilled meat, fish, vegetables and cheese. 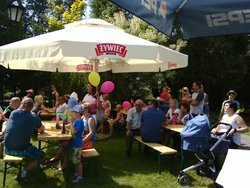 The Witek Hotel's catering provides a comprehensive service for both small and large picnics. We offer elegant hospitality in Witek’s Cottage with a patio or an unrestricted feast with open-air barbecues. You are welcome to unforgettable company picnics.